All Painting and Restoration services commercial business owners and residential homeowners of the White Mountains Region, Arizona. We are fully licensed and insured to offer our professional expertise and skills at affordable rates. 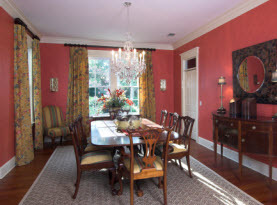 With All Painting and Restoration, our team of experts have advanced training, experience, and remarkable skills that over qualify them to perform any project. With the use of high-end products, materials, and equipment exclusive to licensed professionals, we can produce maximum results. 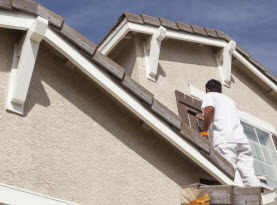 With All Painting and Restoration, you get more than superior workmanship, as we incorporate friendly customer service as well as high moral standards and work ethics. Your experience will be phenomenal. All Painting and Restoration provide deck building services to the local residents of the White Mountains Region, Arizona. Wanting to enhance your home with a deck is an exciting project. With a number of different styles of homes, it is fairly easy to design a beautiful deck that corresponds well with the architecture of the home. 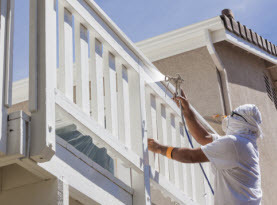 All Painting and Restoration has the experience to build your deck, whether you have a customized request or want a consultation of optimal designs, we can get your deck completed quickly, efficiently, and on budget. Following the completion of your service, we will offer tips on maintenance and preserving the condition of your deck which includes professional maintenance. We are happy to accommodate your requests to give you the deck of your dreams. If you are interested in getting a deck built on your White Mountains Region, Arizona home, All Painting and Restoration can get done. 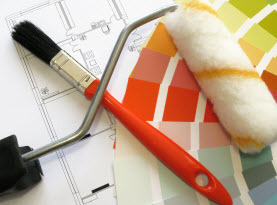 Call us today to get started on your next project whether it’s painting, building or other quality services! © 2016 All Painting & Restoration. All rights reserved.